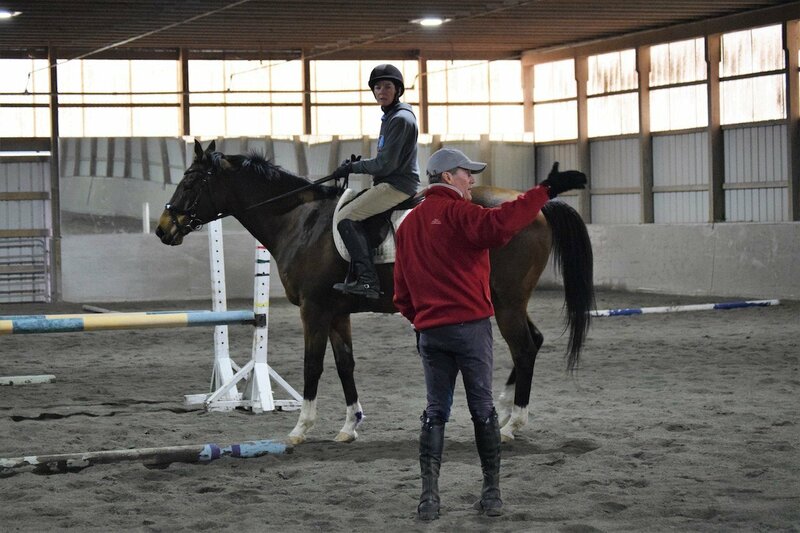 Stephen Bradley brings 35+ years of equestrian experience to his team and his students. He started competing at age 13 with his local 4-H club…and later joined Loudoun Hunt Pony Club where he graduated with an “A” rating. 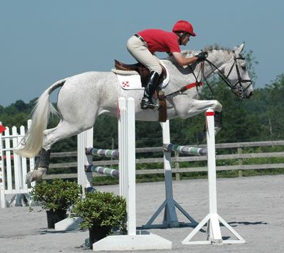 During college, he decided to make a career of competitive eventing and he began competing internationally in 1989. Since then, Stephen has wins in the U.S., England, and Canada. In 1991, ’92, ‘93, Stephen won Canada’s Checkmate International CCI3* an unprecedented three times riding Sassy Reason. The two competed on the ’92 US Olympic team in Barcelona, Spain, and one year later, they won England’s Land Rover Burghley CCI4*. Stephen and Sassy Reason were only the second American pair in history to ever win this prestigious competition. Stephen’s mentor, Bruce Davidson won the event on Irish Cap 23 years prior! In 1993, the US Olympic Committee named Stephen Equestrian Athlete of the Year while Sassy was named The Chronicles’ Eventing and Overall Horse of the Year! Thru his career, Stephen has trained many horses up to the 4* level. Sassy Reason was his first superstar. Dr. DoLittle, Brandenburg’s Joshua, and From have all successfully partnered with Stephen. Between these wonderful 4 horses, they have been short listed on 4 Olympic teams, 3 world equestrian teams, and placed in the top ten 5 times at Rolex Kentucky CCI4* . Dr. DoLittle won Kentucky in 1996. Joshua and From won gold medals with Stephen at the ‘03 & ‘07 Pan American Games. Stephen has shared his experience and expertise with the media. He was featured on TBS’ US Olympic Gold and George Michael’s Sports Machine, and he anchored 26 informational episodes of Horsing Around with Stephen Bradley on Outdoor Life Network. 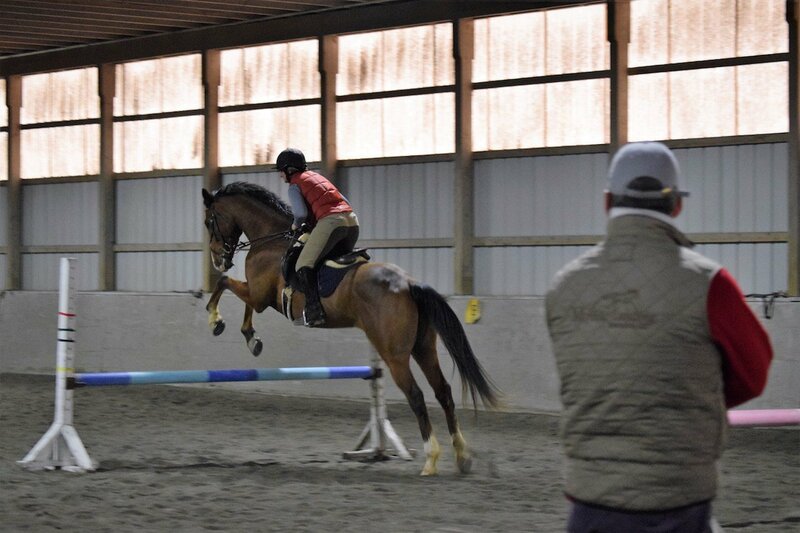 He has also been published in The Chronicle of the Horse, Eventing USA, and Practical Horseman.